Perfect love is God’s love. It’s about understanding grace which is what separates Christianity from all man-made religions. 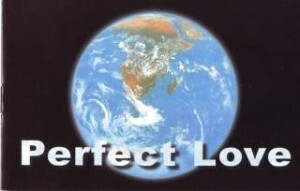 Be the first to review “Perfect Love Gospel tract” Click here to cancel reply.